Sun, sea, sand and a terrific climate. Fort Lauderdale lies right at the heart of Florida's spectacular Gold Coast and its white sandy beaches far surpass those of its more famous neighbor, Miami. Fort Lauderdale's extensive canal system has earned the city the nickname, the "Venice of America". The town and ocean are linked to the Everglades and South Florida by the Intracoastal Waterway. It's easy to reach Fort Lauderdale from anywhere in the US by road, sea or air and the sunny weather means that almost any time is perfect for a long vacation or a short city break. Add glittering nightlife and entertainment, beautiful parks, outstanding shopping malls and friendly locals, and you can easily see why Fort Lauderdale is well worth a visit. For lovers of sun, sea, culture and history, Fort Lauderdale is a Floridian Paradise. There are dozens of great reasons to plan a trip to Fort Lauderdale. Visitors are often struck by how calm and uncrowded Fort Lauderdale Beach is in comparison to Miami. You'll find the same crystal clear waters and pristine white sand but without the crowds. If you'd prefer a more secluded beach, nearby Hillsboro and Dania beaches both offer a relaxed atmosphere and stunning views. Back in the 1920's when Captain Theodore Knight, aka Cap, established his business, it was a secret spot where members could gamble. During the Prohibition period, he smuggled alcohol to his Hillsboro Inlet joint from the Bahamas by boat. Always popular with notable public figures and celebrities, Cap's has been visited by FDR, JFK and Winston Churchill. 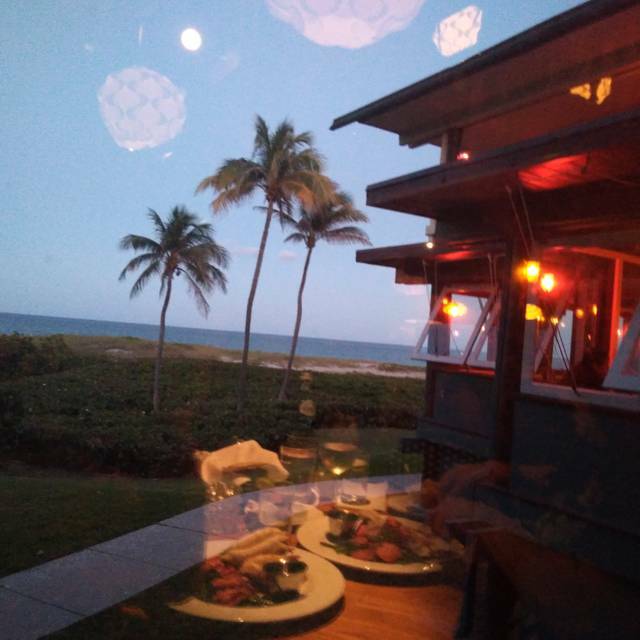 Boat is still the only way to reach the city's oldest restaurant - be sure to try hearts of palm salad made with Sabal Palm grown by a Native American family in the Everglades. Discover the city's famous canal system by water taxi. Marvel at the spectacular mansions that line the canals, many of them owned by celebrities and top athletes. Tickets are $22 for adults and $11 for children and are valid for one day. Hop on and off at any of the 19 stops close to local attractions like Las Olas Boulevard. Once you've explored the Intracoastal and canals, why not head for the open ocean? Fort Lauderdale is the yachting capital of America and charters like Spirit of Lauderdale can be booked at the marina. Try a spot of sea fishing or look for dolphins frolicking closer to the shore. 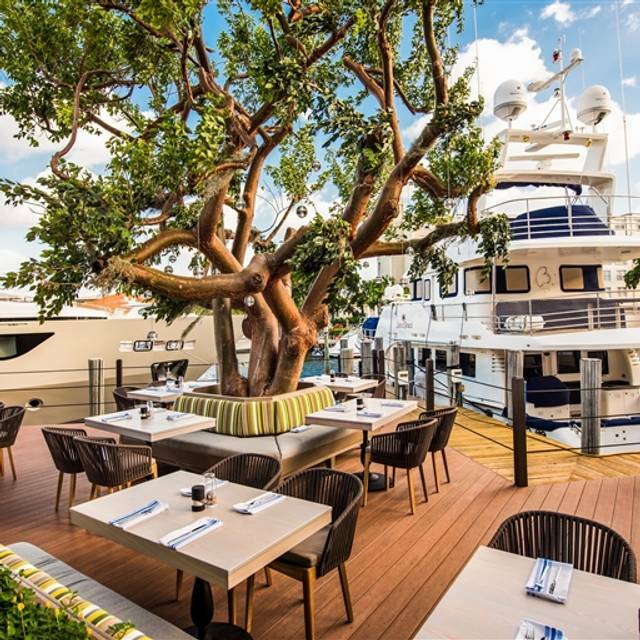 Once a spring break destination, Fort Lauderdale now attracts a more stylish crowd. The city welcomes thousands of gay vacationers each year; it's home to the largest Metropolitan Community Church in the US and boasts four great gay-friendly beaches. The most popular thoroughfare in Fort Lauderdale leads directly to the glorious beach, and it is packed with attractions along the way. Visit the commercial stretch to explore unique boutiques and art galleries, endless window shopping and people watching opportunities, and to hit the bars and clubs at night. A vacation to Southern Florida is incomplete without an indulgence in these pleasures, which are all found in this open-air pedestrianized breezeways. The leisurely vibes never get old. Set between the Atlantic Ocean and a calm inlet in scenic Fort Lauderdale, the Bonnet House has been an iconic plantation home since the 1920s. The luxurious buildings are found amidst gorgeous gardens, and at every turn, the natural complements the manufactured. The result is a perfectly curated property for the elite. Today, the house is a museum and relic of the past. Everything is found preserved in its original state, and taking a tour through the grounds transports you to another era. In the middle of the city, set amidst endless picturesque canals, this state park is brimming with the most incredible flora and fauna. Like everything in this city, there is a distinctly local flair to be found - the nature on Florida's peninsula is unique and diverse in its own right. Look out for tortoises, marsh rabbits, hawks, and butterflies, while immersing yourself in the beautiful parklands. Canoeing, fishing, swimming, biking, jogging, napping, you name it - this park is the place to be. This museum brims with masterpieces from the 20th and 21st centuries. Plastered across its modern white exterior are inviting murals that showcase specific artists and offer a sneak peak of the exhibitions inside. A colorful lobby displays more thrilling works. Walk the museum to explore different themes, from halls that focus on contemporary Cuban artists, to galleries that host world-class traveling exhibitions. At the southern end of Las Olas Beach, Fort Lauderdale's impeccable, sandy coastline becomes a popular recreation area for both locals and tourists to enjoy. This is where everyone comes out to play - there are volleyball courts, playgrounds, picnic areas, and more. Bask in the sun or cool off in the shade of the palm trees, and hit the water anytime you please. The surf is just as chill as the beach, and the fun goes on all day. Between December and April is the best time to visit Fort Lauderdale. For the entire six-month period you'll enjoy warm, sunny days with temperatures ranging from 58 to 82F. It's the perfect time to escape snowy, northern climates for a short break or a longer holiday. However, demand for accommodation is high throughout the peak season so you might prefer to visit during the summer and fall months. Although rain showers are common, they tend to be short-lived. Pack light clothing, an umbrella and plenty of sunscreen. Fort Lauderdale/Hollywood International Airport (FLL) is two miles south of downtown. The airport is a hub for Spirit Airlines and many prominent carriers like Delta, Virgin America and JetBlue have bases here. Many overseas visitors fly to nearby Miami International Airport (MIA) which is 25 miles south of the city. Shuttle services to downtown Fort Lauderdale are available from both airports although car rental is a popular alternative. Those traveling on the Amtrak rail network can alight at the Broward Boulevard stop on Broward Blvd and I-95 or in the nearby suburb of Hollywood. At each stop, you'll find local bus services or taxis to take you on to your hotel or apartment. It's also possible to rent a car close to Broward Boulevard. It's easy to reach Fort Lauderdale by car; drivers from Jacksonville in the north or Miami and West Palm Beach in the south can take Interstate 95 which is the main north-south artery running along the east of the city. On the west side of the city, the Florida Turnpike connects Orlando in the north with Homestead and the Florida Keys in the south. You can also take the i-595/1-75 route if you're travelling from cities in the western half of the state such as Naples, Sarasota and Tampa. Take Greyhound buses to Fort Lauderdale from all over the country. Buses terminate at the Greyhound Bus Lines stop at 510 NE 3 Street in downtown Fort Lauderdale. Luxury resorts and spa hotels, friendly guest house establishments and popular chain hotels can all be found in Fort Lauderdale. Splash out on resorts like the Bonaventure Resort & Spa Fort Lauderdale Hotel where you can enjoy a wide range of facilities including an extensive spa, five swimming pools and two 18-hole PGA championship golf courses or Fort Lauderdale Marriott Harbor Beach Resort & Spa where you'll have access to a private beach. The Royal Palms has been voted the number one gay resort in the US while those wishing to bring pets will find that they're welcome at both Mary's Resort and Liberty Apartment & Garden Suites. 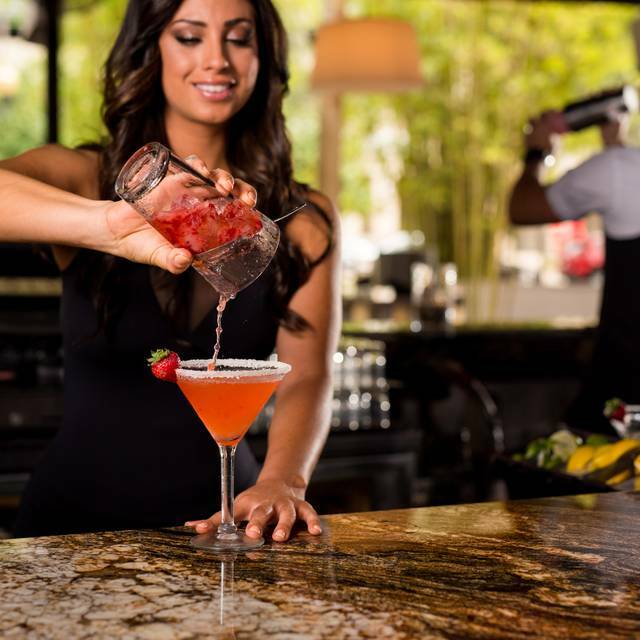 Downtown/Las Olas – Las Olas Boulevard is the vibrant heart of Fort Lauderdale. Starting at the beach and A1A and heading over the magnificent Intracoastal Waterway with its fabulous million dollar mansions, Las Olas stretches all the way to Downtown. The Strip – the most popular beach area, the Strip runs from Las Olas Blvd N to Sunrise Blvd. You'll find lots of great shops, restaurants, bars and hotels right on the beach. Port Everglades – the busiest part of the city, Port Everglades is where many visitors get their first taste of the Venice of America. A bustling cruise port, it's the home port of prestigious ships like Allure of the Seas. It's also where fishing fans can rent well-equipped charter boats to explore the waterways and inlets along the coast. Wilton Manors – an island neighborhood in the heart of the city that is known as the city's gay district. However, this leafy enclave on the banks of the Middle River is also a family-friendly area with great parks like Colohatchee Park and Richardson Historic Park and Nature Preserve. The city has a good public transport system that includes water taxis and shuttle buses, but many people choose to rent a car in order to make exploring the region easier. The canal system covers much of the eastern half of the city. A popular attraction as much as a method of transportation, passengers can purchase a day ticket that allows them to get off and on at any of the 19 stops as often as they wish. However, it can prove an expensive way to get around. Sun Trolley operates a convenient and inexpensive trolley bus service that serves the beach, downtown and Convention Center districts. Many of the routes are free but if you want to use the beach and Las Olas links it costs $1 per journey or $3 for a one-day pass. There is a limited bus service within the city limits. However, Broward County Transit offers services that connect with suburbs like Sunrise and Hollywood and other parts of the region. Taxis are widely available at all hours but tend to be expensive. Many visitors prefer to rent a car at the airport or from one of the car rental outlets in the city. Car is the best way to explore Fort Lauderdale and the city has a basic grid system that is easy to navigate. Take bridges over the canals to reach attractions near the shore, or drive A1A between Las Olas Boulevard N and Sunrise Boulevard to reach the Strip. While Fort Lauderdale is considered quite expensive, the city is still cheaper than New York or Los Angeles. Florida is a shopper's paradise and Fort Lauderdale is the jewel in its crown. Shop for designer clothing, jewelry and electronics in malls like the Galleria Mall or browse specialty items at Shops on Las Olas Blvd. Drive to nearby Sunrise for high street brands, top designers and fine dining at Sawgrass Mills, one of the largest shopping malls in the world. You'll find it easy to pick up everything from bread to sunblock in Fort Lauderdale. The city has dozens of national and local drug and supermarket chains to choose from including Walmart, Publix, Trader Joe's, Winn-Dixie, Whole Foods and Albertsons. Foodies will be in heaven; every type of food you can imagine is available somewhere in Fort Lauderdale. 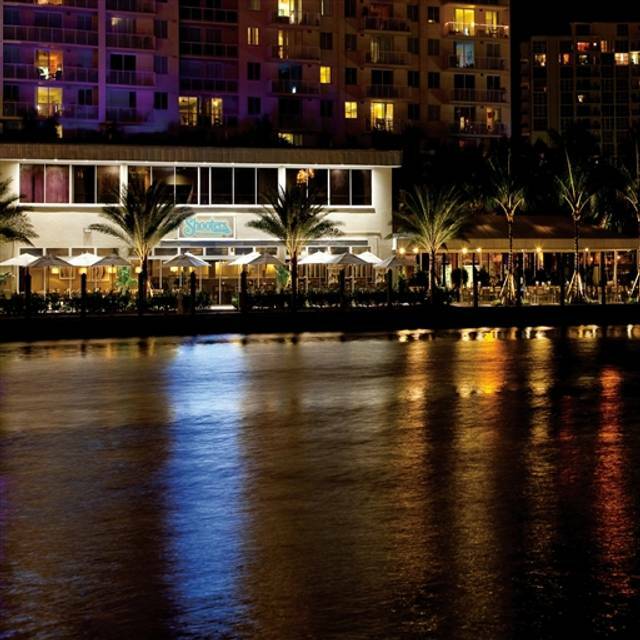 For upscale restaurants try Las Olas/Downtown or look for family friendly restaurants on the Strip. Local favorites include Laffing Matterz where you'll be entertained as you dine. 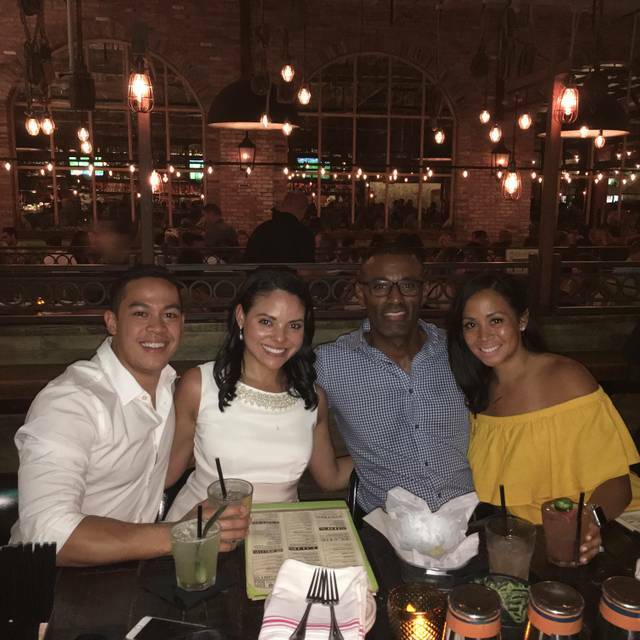 Also worth a look, Jalisco, for tasty Mexican food, the Cheesecake Factory in the Downtown/Las Olas Area and Monster Subs at the Strip. For a special night out try Trina at the Atlantic Hotel. This award winning restaurant has some of the best Florida-Caribbean food in town on its menu. If you love French fries, you'll love Primanthi Brothers. The Strip restaurant has appeared on the Food Network thanks to its tradition of topping every type of sandwich with heaps of fries. Fort Lauderdale Travel Guide - View the KAYAK Fort Lauderdale city guide for the best Fort Lauderdale travel tips. 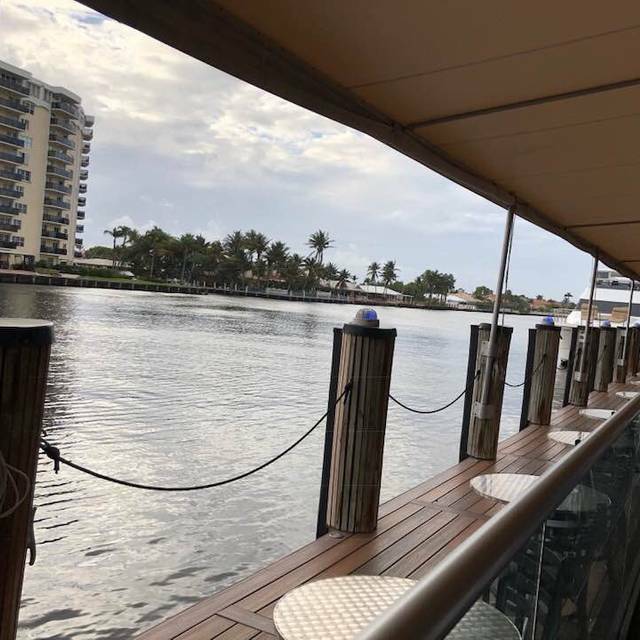 To help you organize your Fort Lauderdale trip ideas, this Fort Lauderdale visitors guide provides travel information and trip tips about how to get there, where to stay, what to do, where to eat and more.